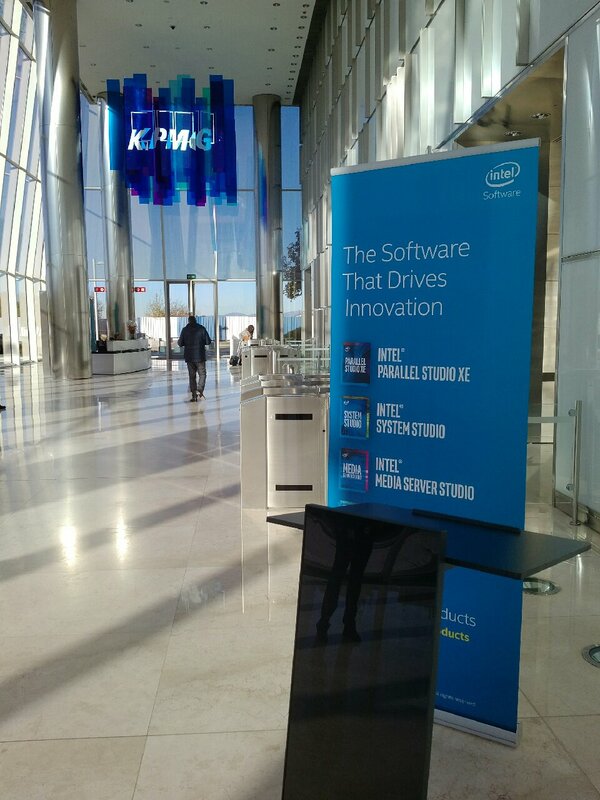 The workshop is intended to help software developers create, modernize and tune parallel code to run with highest performance on Intel’s latest processors, including Intel® Xeon and Intel® Xeon Phi (aka Knights Landing, KNL). Besides learning from experts during in depth technical sessions and real world case studies, you will also meet and network with your peers from the industry and with software development experts and leaders from Intel. The new Intel® Xeon Phi (aka Knights Landing) was officially launched end of June and we are now able to present and discuss in detail how to develop, optimize and modernization code using the full spectrum of its features and capabilities, whether you are programming in C/C++, Python or Fortran. Applications range from general High Performance Computing, Numerical Simulation to Machine Learning, Analytics, and Artificial Intelligence.